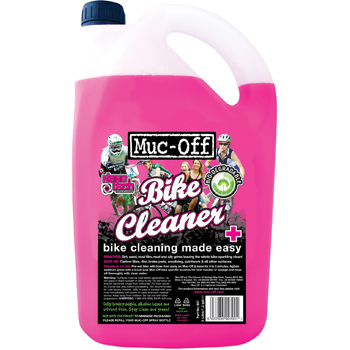 Can’t really go wrong with a bulk order of bike cleaner. Nothing better than getting the bike cleaned quickly at the end of a long ride. OK so it might look like a pair of pants, but it works great. I’ve already got one, but wouldn’t mind another. Also great price at just £8.00. I’m a big fan of the standard issue forces headover, but it gets a bit hot sometimes, so here is a similar idea but in thinner wicking fabric. OK this one is a little specific to me, but if your mountain biker has a Garmin Edge GPS device and more than 1 bike this might be just the thing! A great gift that will keep on giving. One to One session with Jedi (Tony Doyle) the ultimate skills instructor. This camera appears to consistently give the best results, and having tried others without success this looks like the best option. I’ve got the short sleeved version and it is a quality piece of kit. The thought of moving my seat post up and down inside my carbon frame gives me the shivers, so this little beauty should help sort that right out. Haven’t tried those, but they do look nice!